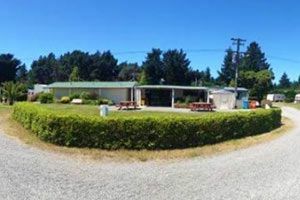 Leithfield Beach Holiday Park is a family orientated seaside camp located in North Canterbury with popular cafés and other attractions of the Hurunui District nearby. 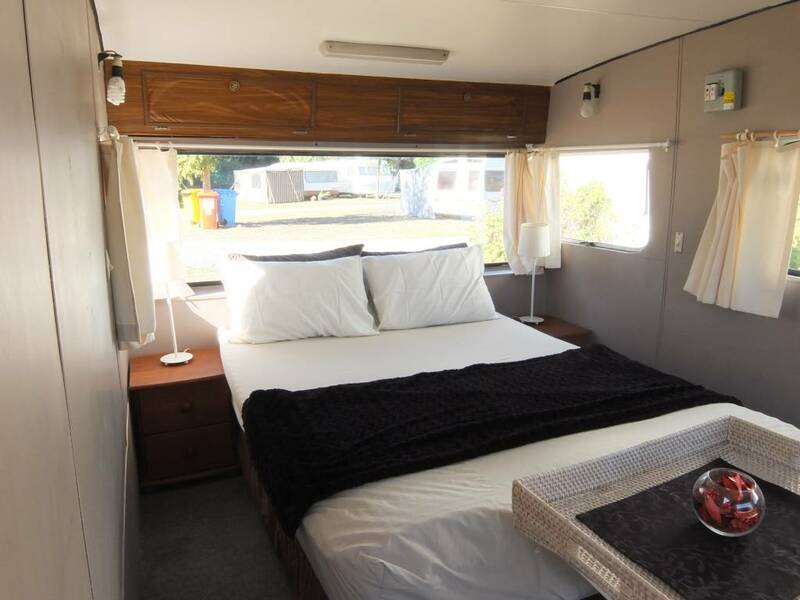 Accommodation consists of power and tent sites, some with sea views, one cabin, a bus and three onsite caravans. The basic beach facilities are spotless, and the shared kitchen has an alfresco dining patio. Amenities are contemporary and include wheelchair access. The facilities at the camp and nearby surroundings include a tennis court and a children's pool. 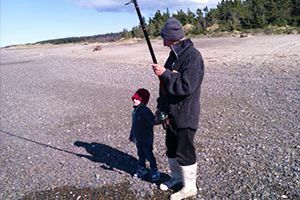 Fishing, swimming and river walk are some of the major recreational activities in the area. 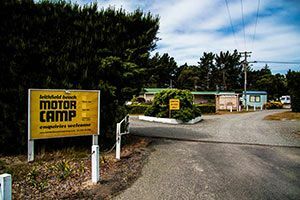 There is a camp store / dairy that is open 7 days a week and takeaway caravan operating Fri and Sat evenings .